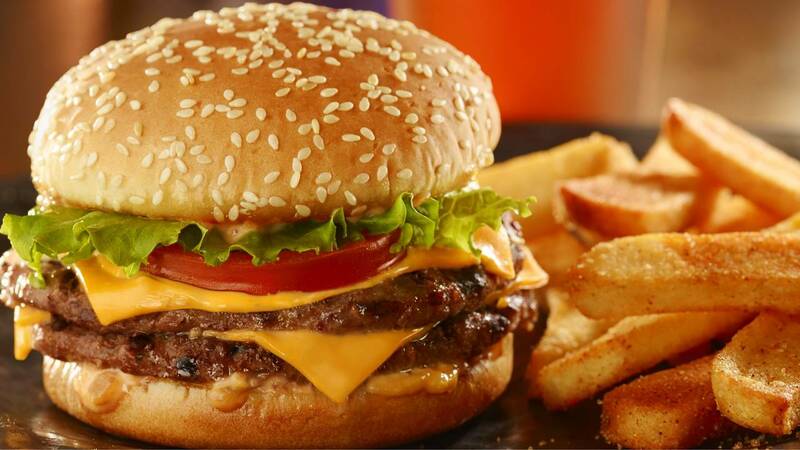 SAN ANTONIO - Educators and school administrators can cash in on a free burger and fries at Red Robin Gourmet Burgers and Brews on Tuesday in celebration of the end of the school year. Participating Red Robin restaurants will give teachers a Tavern Double Burger and steak fries on dine-in and to-go orders June 5. Teachers must present a valid ID when they order.